A short clip featuring Valentina Diaz Langdon, charing some massive Puerto Escondido bombs during the 2018 season. East Coast US shredder Mike Bain tearing it up in Puerto Escondido. Filmed by Sean Evans. Edit by Mike Bain. “A nice trip around Puerto Escondido, meeting a lot of bodyboarders from all around the world but especially the locals. Five minutes of Puerto Escondido bombs with Brian Vitalo in 2018. Footage by @nnm.project and @casalunalu. Five minutes of action with Christian Antunez on his recent travels through Argentina, Chile and Mexico. Production VGBND media. Action from the under 18 and Open national champion of Mexico, Alfonso Aguilar. 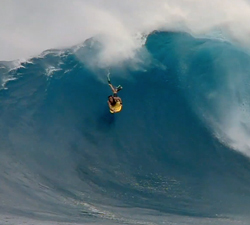 Video and edit: Alan Favela. 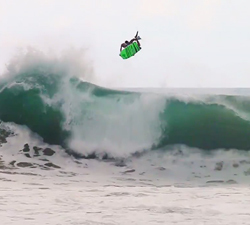 David Olivera tearing up the dredging peaks of Puerto Escondido. Film: Nelnimadres. Edit: Manuel Carballo.